LINCOLN'S HILL quiet TOP floor corner unit in Building A! 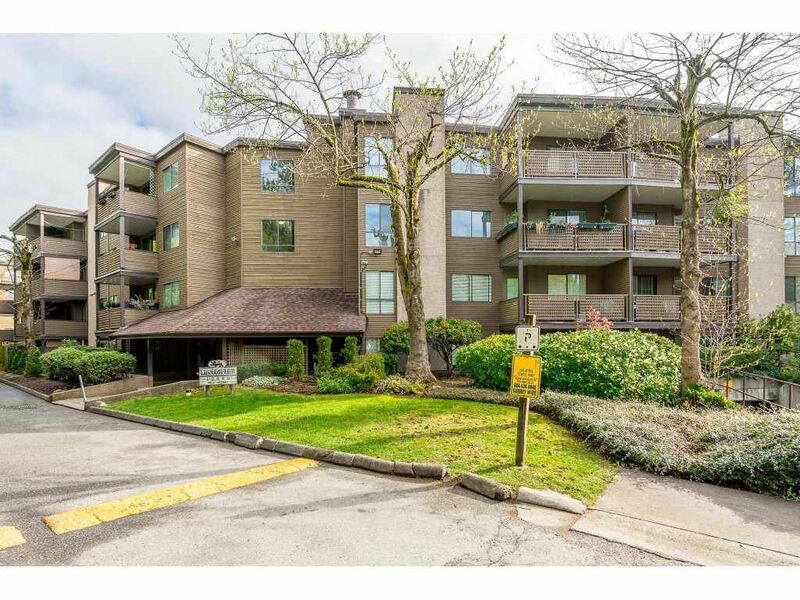 Great south-west exposed unit - bright and spacious - with 2 huge bedrooms and 4 piece bath. Generous room sizes through-out the unit! Laminate flooring in living room and dining room areas, tile kitchen formal kitchen and bathroom. Walk-in closet in master bedroom, good storage area, and balcony. 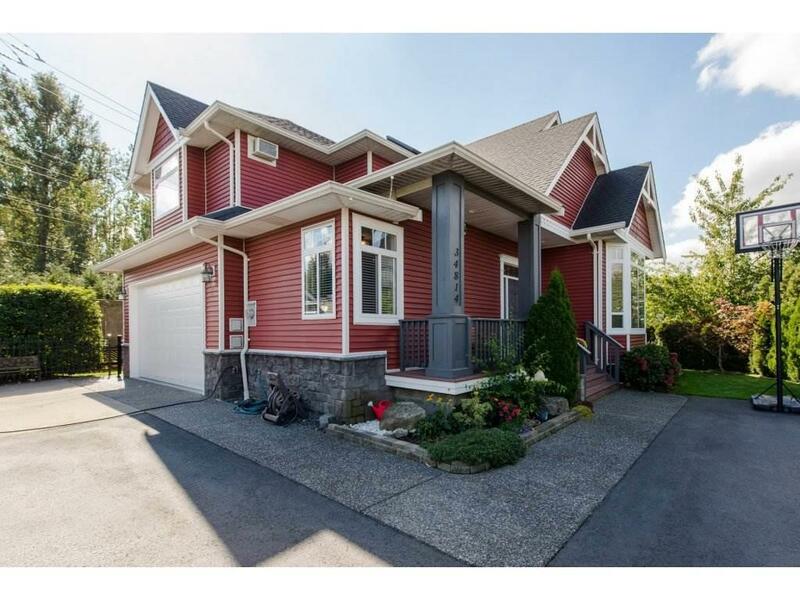 Close to Guildford Mall, medical/dental facilities, restaurants, theatre, transportation, Surrey Public Library, North Surrey Recreation Centre, and great highway access to the 401 to Vancouver and points east. Very quiet well managed complex - pets not allowed, rentals restricted to 10.